Discover SG Ambassador Highlights #8 – Sarawak Noodles, Toys, Virtual Reality & More! With March coming to an end, DiscoverSG has been bustling with more life than ever! Our lovely DiscoverSG ambassadors have been dropping in on a whole slew of exciting events. This month’s highlights were full of fun new experiences and homey eats! You’re never too old to play with toys! The MINT Museum of Toys proves just that. Entering the museum is like stepping into a time capsule of old vintage toys and collectible items. The impressive museum houses a Singaporean collector’s world-class display of 8000 toys, and it’s all housed in a 3 time international award-winning building. The toys are displayed across the rooftop, basement and 4 levels of the museum. With themes like Outer space, Characters, Childhood Favourites and Collectables, you’ll know exactly where to find your favourites. Attended MINT Museum of Toys' 10th Anniversary Celebration last week thanks to @discoversgofficial! 👾🤖🎉🍾 – MINT is the world's first purpose-built museum for toys and was officially launched in 2007. It belongs to a Singaporean collector and showcases more than 50,000 pieces of vintage toys including rare and unique one-of-a-kind pieces. – The collection is valued at > S$5million and originates from more than 40 countries including Japan Germany, UK, Bulgaria etc. – Not only outstanding for its toys, the museum is housed in an award-winning contemporary 5-storey building which has clinched 3 international architectural awards! Our ambassador Theora headed down to the museum’s 10th Anniversary party! She was impressed by the collection originating from over 40 countries, including Japan Germany, UK, and Bulgaria. All of them have come a long way in terms of time too, with toys dating all the way back to the 1840s! You can expect the familiar Batman, Dan Dare, Japanese characters, Mobo horses and pedal cars. In case you were wondering, the whole collection is valued at over S$5million–surely not an amount to play around with. Come drop by to rekindle that Moment of Imagination and Nostalgia with Toys (MINT)! Wondering where to head to after school? The Tea Party is our favourite chill out place catering to youngsters. This cafe serves up fusion-style cuisine in their chillout setting, serving pizza, sandwiches and burgers. You don’t have to worry about burning a hole in your wallet–all its local and western fare are very reasonably priced. Our ambassador Vanessa headed down to The Tea Party Cafe for a laidback meal, and she was pleasantly surprised at how yummy and affordable it all was! Don’t forget dessert and a cuppa at the end of your meal! We must say, the cakes and scones here are as splendid as the mains. The cafe is also pet-friendly, so you can de-stress by petting some furry friends. 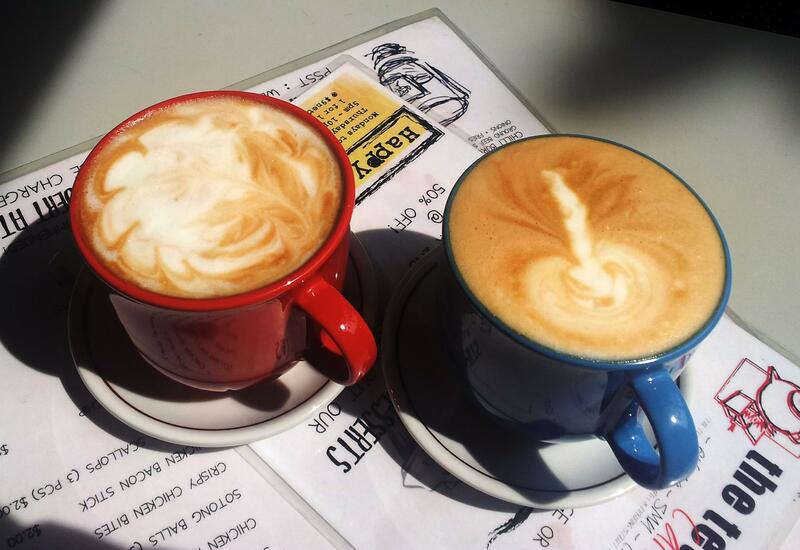 It’s really the perfect place to hang out with friends after a busy week! 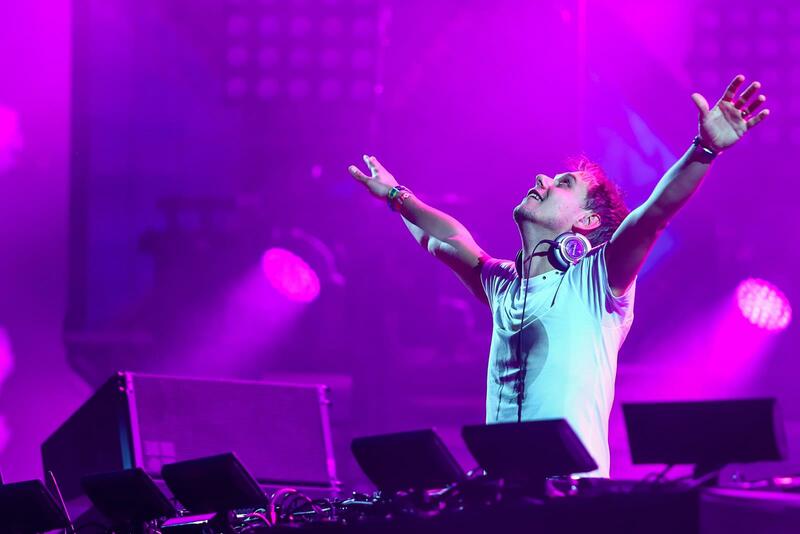 Armin Embrace World Tour is just about to reach our shores! We don’t know about you, but we’re getting hyped up. That’s why we were super psyched to get tickets to Armin Van Buuren’s exclusive pre-party at CÉ LA VI! We sent our ambassadors Vanessa and Shivon down to the official pre-party to get the vibes going. They had a great time partying the night away with DJ Suren and Andrew T! 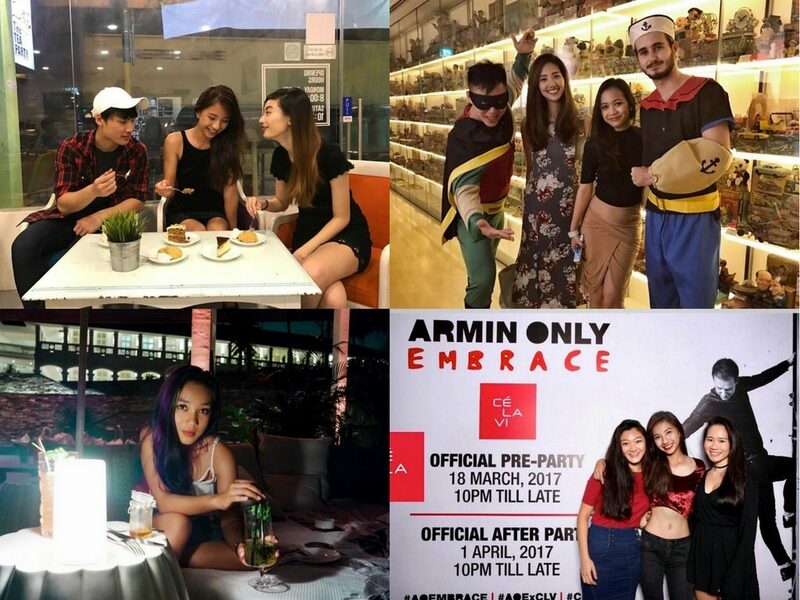 If you weren’t there for the pre-party, you can still catch Armin at his Embrace concert! There’s even an after-party to look forward to, where this 5 time #1 DJ in the world will helm the decks at CÉ LA VI’s Club lounge. We can’t wait to get up close and personal with the man himself, and revel in his signature brand of electronic synths and chart topping hits, high up in the clouds. Enter V-Room SG! 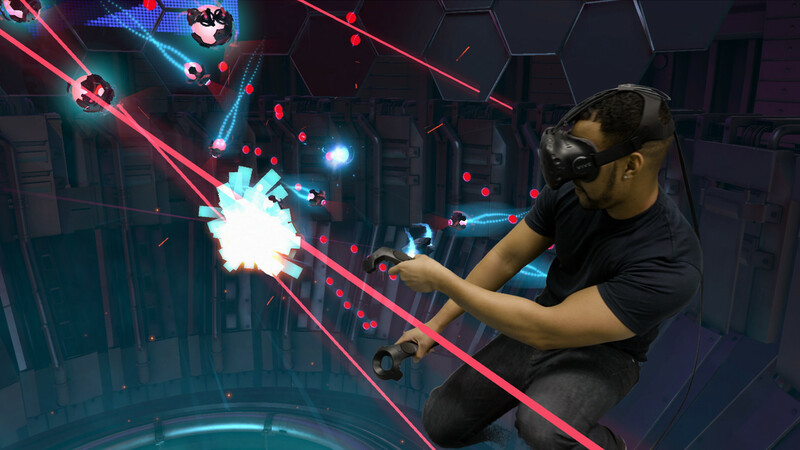 It’s the newest kid on the block when it comes to virtual reality (VR) gaming arcades. V-Room brings you into the VR game world using the best VR systems in the world. Let yourself be visually, physically and emotionally amazed by new virtual worlds filled with awe-inspiring characters, sights and sounds. Ambassador Stephanie took a much needed break from her hectic lifestyle recently and had such a blast here! The virtual reality games were so realistic, she found herself lost in that world for a moment. You too can escape reality and take a step into the future! Take it from us, there’s no better way to wind down for the week than at Capella Singapore. 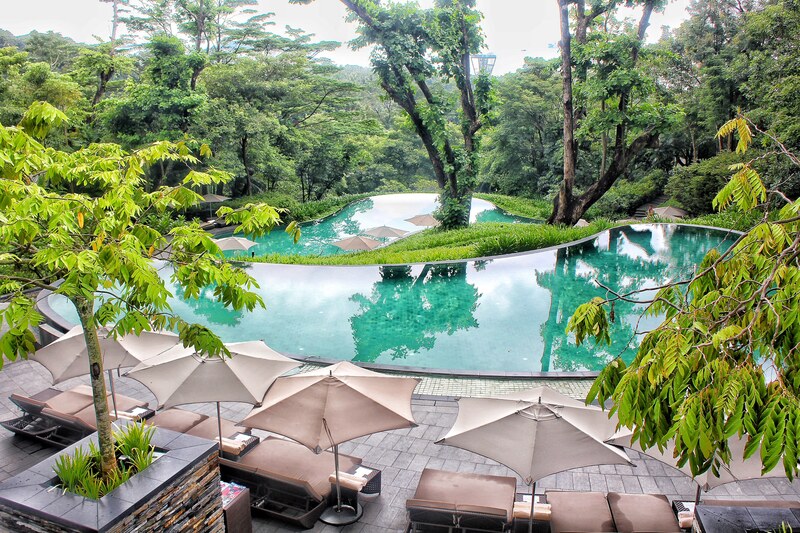 You won’t find a more peaceful and relaxing atmosphere than at this luxurious hotel, tucked away in Sentosa Island. It’s perfect for bringing that someone special for a dinner date. You can lay under the stars with them after for the most romantic night. Our ambassador Diana was treated like royalty when she visited recently! She was served delicious food and drinks, with an amazing classical band playing in the background. What’s more, Capella is having a promotion now with drinks going at only $20! We’d suggest you check in immediately! Authentic Sarawak cuisine isn’t easy to find in Singapore… at all. Thanks to Face To Face Noodle House, that’s no longer the case! 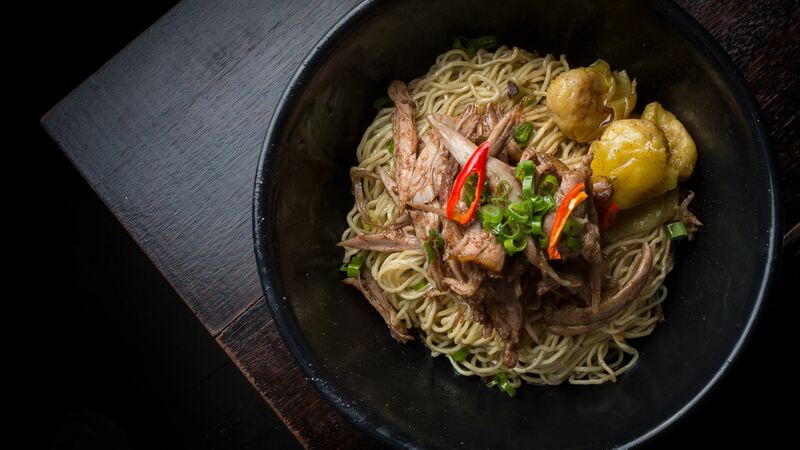 Their special noodle recipe traces its roots to Sarawak over 100 years ago. The story begins when the founder’s great grandfather mastered the art of making Jook Sing noodles, one of the rarest forms of noodle-making in existence. The fresh homemade noodles that he served quickly captured the hearts and stomachs of many Sarawakians. And Singaporeans too, once they set up shop here in 2015! 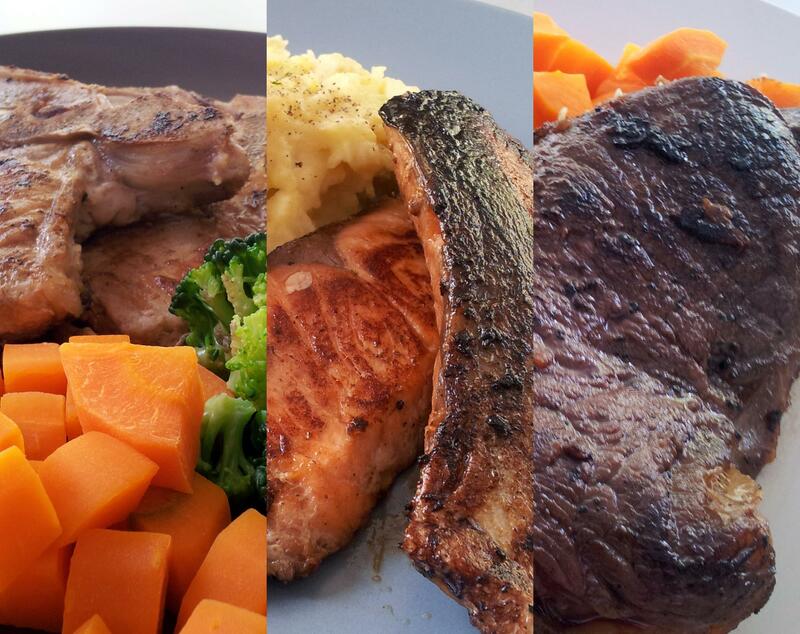 Our ambassador, Stephanie, was hosted to a sumptuous dinner just the other night! 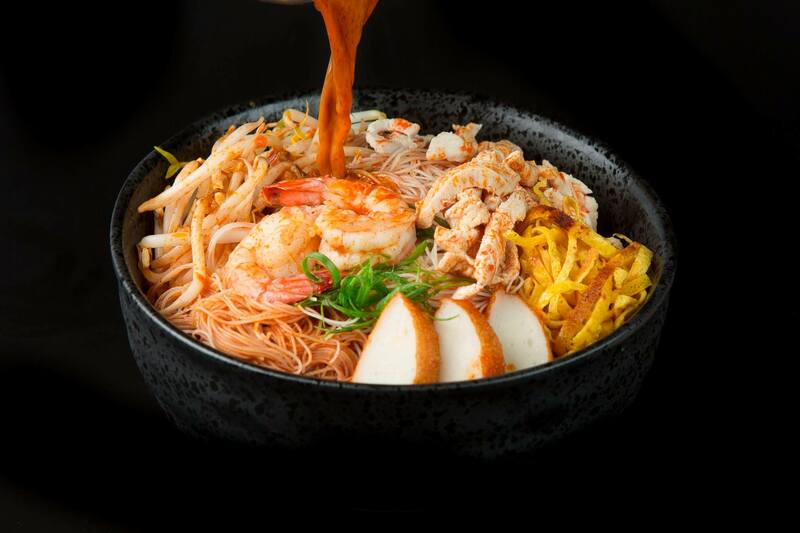 We dug into delish bowls of Sarawak Laksa and Sarawak Traditional Noodles. Their secret family recipe definitely delighted our tastebuds! 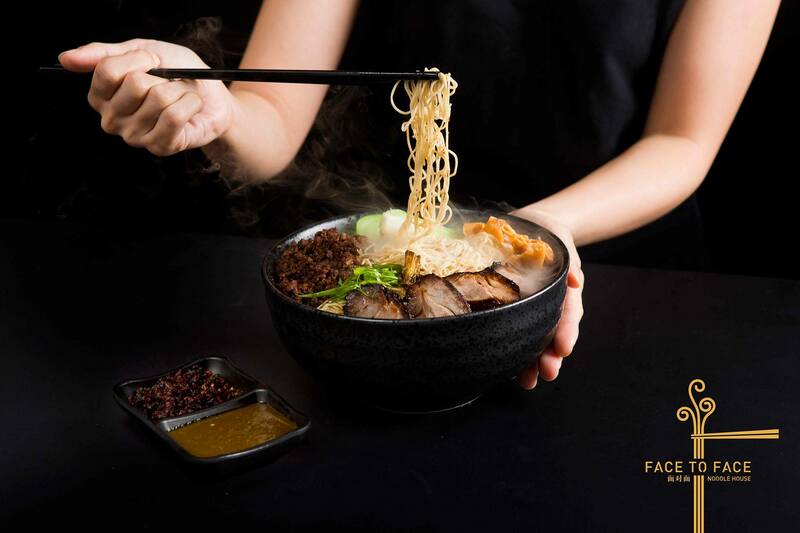 You can also enjoy unique Pan Mee creations that are crafted to suit Singaporeans’ taste. Come on down and try this Sarawakian secret family recipe! Feeling some time-perfected wanton noodles? Wanton is a noodle bar on Amoy Street that serves just that! You must have heard of the famous Seng’s Wanton Mee at Dunman Food Centre. Wanton hails from there! Our ambassador, Grayce, headed down to dig into some bouncy wantons! She loved how every bowl comes filled with warmth, comfort and satisfaction. And it’s all perfected through decades of hard work and artistry! We also found out that their Signature noodles is priced at just $1, which is crazy! 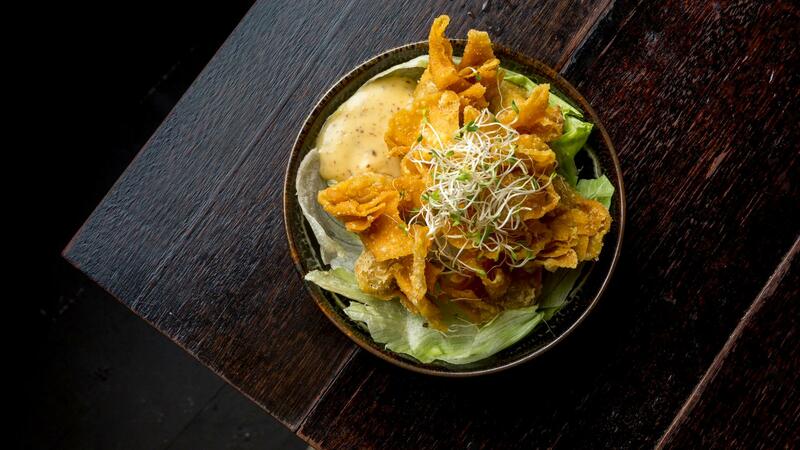 It’s tossed in their signature blend of soy & pork lard, topped with spring onions and fried shallots, with your choice of premium sides. You’ve got to try these noodles that are truly made for the people. It’s been such a fabulous month with so much happening! We can’t wait to dive into even more events going on in April! If you’re looking to increase your brand’s awareness and want to introduce products or services both old and new to more Singaporeans, drop us an email at [email protected] We would love to work with you!